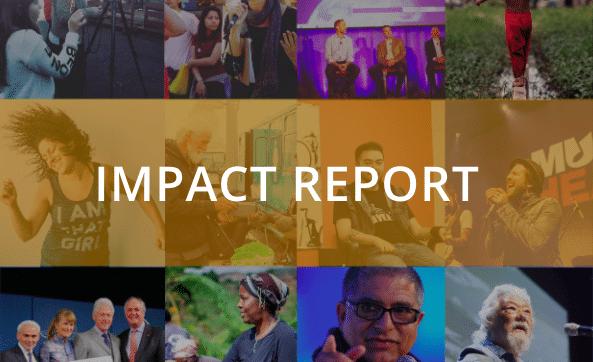 Yulu's Impact Report 2016 - Yulu Public Relations Inc.
Yulu has been laser-focused this year on becoming a social impact PR agency inside and out, making sure we’re as authentic to our vision, mission and mandate as possible. As a result, we’ve worked on some pretty amazing campaigns, found kindred spirits among the B Corp community, and reaffirmed that the opportunity to make a difference in this space is always there, and always growing. Instead of a Christmas card, we sent out a 2016 Impact Report to our Yulu friends and family, containing our highlights from the year. In 2017, we have big plans for making an even bigger impact (which translates to big plans for growth)! We’re looking forward to meeting and helping even more brands share the stories that matter this year.